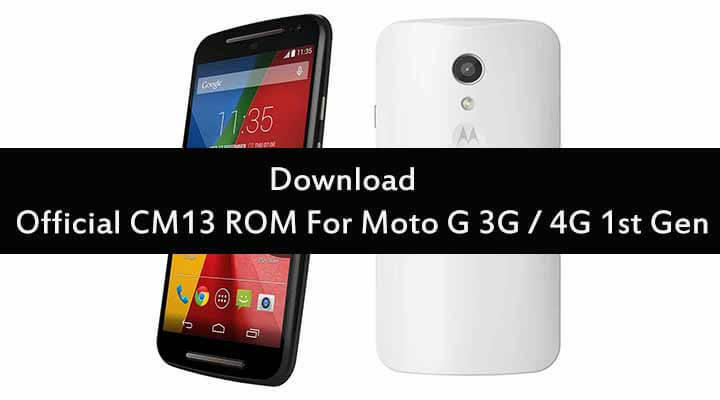 This simple step by step guide will teach you How to Use Android Pay On A Rooted Device.Now a days rooting android is much easier than earlier days and many people are rooting their device to try different ROMs and Tweaks.But you can’t use Android Pay On A Rooted Device / Android Phone officially. 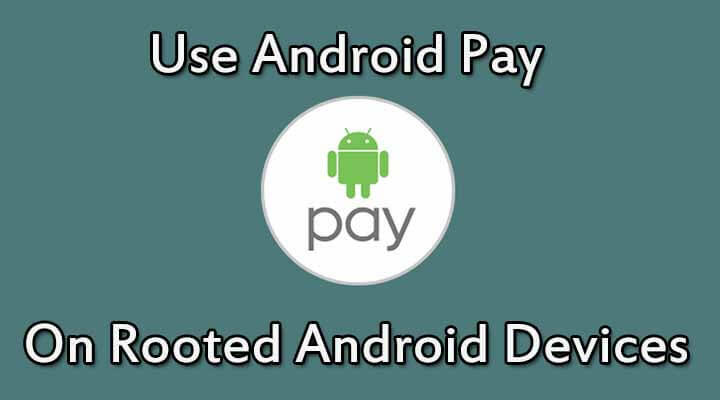 Google always gives more priority to user’s safety and security first, that is the main reason, Google has disabled Android Pay on rooted phones.Don’t worry you can Android Pay On A Rooted Device / Android Phones by following some easy simple steps. Search for the SuperSU app and open it. After opening the app, tap on the Settings tab which is located on the right side of Logs tab. Scroll down and under Superuser you will find an option which says ‘Enable Superuser’. By default this box stays always ticked. 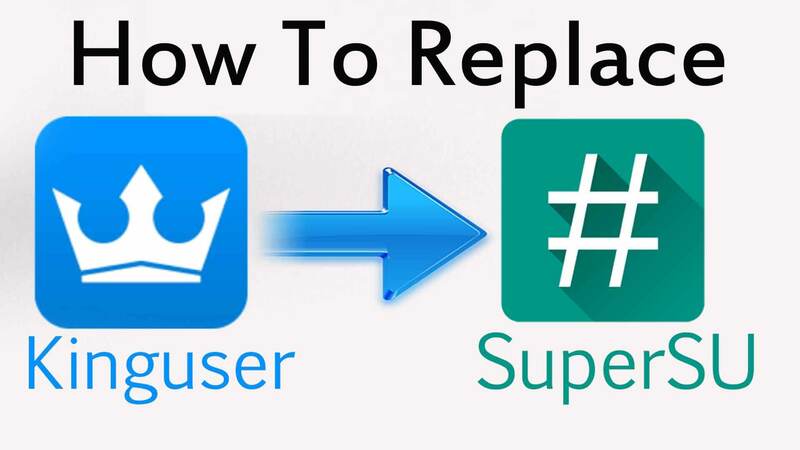 Tap on it to disable Superuser. Now Again Enable the root access.To Do So go to SuperSU > Settings and tap on Enable Superuser.